Sarah specialises in child care, acting for all parties, including Local Authorities and is involved in training social workers in giving evidence. She has experience in dealing with cases involving non-accidental injury (including non-accidental head injury), fictitious illness, sexual abuse, jurisdictional issues and cases where there are issues concerning a party’s capacity. Sarah is highly experienced in acting for parents with a learning difficulty or disability. 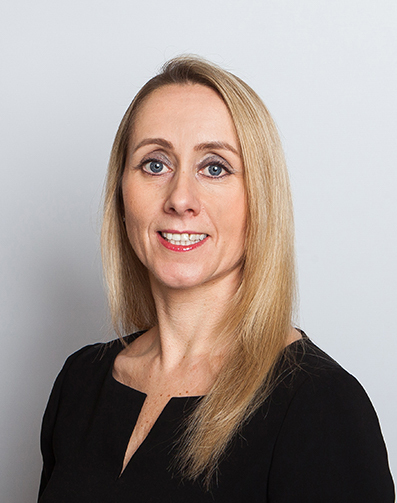 Sarah is also extremely experienced in dealing with private law matters concerning children and is often instructed in particularly complex matters which involve parental alienation, allegations of abuse and cases which have a jurisdictional element. Sarah represents many clients in financial remedy applications, including applications for variation and enforcement, and has a reputation for being forthright, pragmatic and a skilled negotiator when it comes to money. Sarah can be instructed by members of the public directly without a solicitor being involved. She is able to advise and appear in court via the public access scheme. Sarah has a reputation for being extremely organised, efficient, is able to meet deadlines and produce high quality work at short notice. She has excellent client care skills and has a reputation for being decisive, proactive and a creative problem solver. Sarah practised as a solicitor in North East Manchester from 1998-2001. After relocating to East Anglia in 2001 she became a senior lecturer at Anglia Ruskin University and was course leader for the Legal Practice Course and the LLM in Legal Practice. After transferring to the Bar, Sarah became a full member of East Anglian Chambers, in November 2010. Parental dishonesty enough to amount to significant harm and justify care and placement order? The minefield that is spousal maintenance. Is it up to a child to decide if they want to see a parent? Child contact revisited. Re G (A Child)  EWCA Civ 1365 – A mother’s out of time application for permission to appeal care and placement orders, which depended upon the court admitting fresh evidence. Southend Borough Council v CO and DW  EWHC 1949 (Fam) – Application by the Local Authority compelling the parents to remove an online petition.